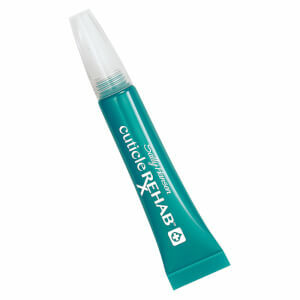 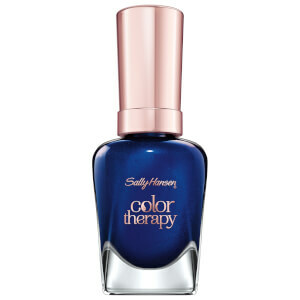 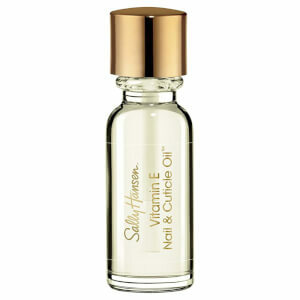 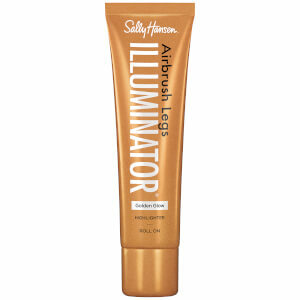 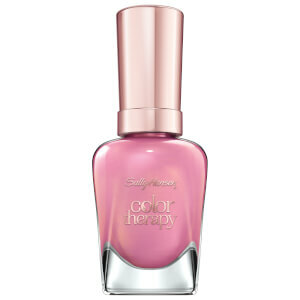 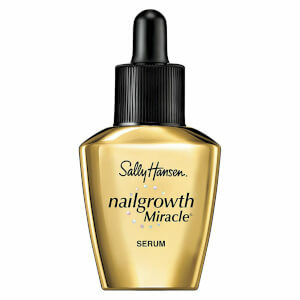 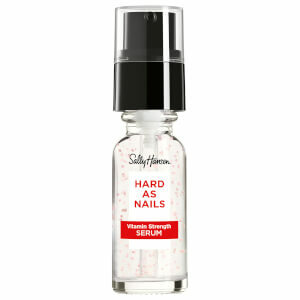 Sally Hansen: Number 1 in Nail Colour, Number 1 in Nail Treatment. 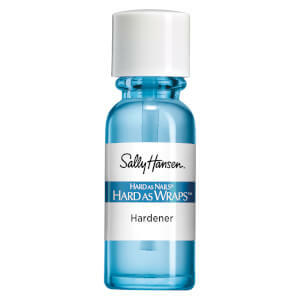 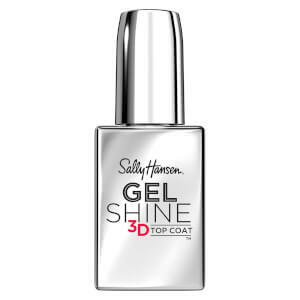 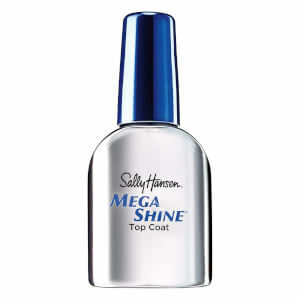 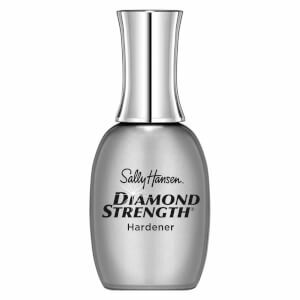 You don’t become number 1 overnight…Sally Hansen herself back in the 1950’s developed the first nail protection product that is now still a top seller within the range. 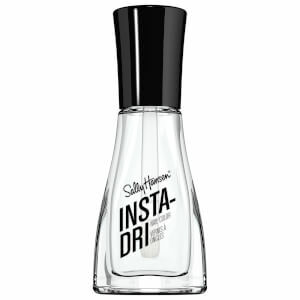 The routes of the brand run deep and we therefore we continue to strive to discover ground-breaking technology and bring you the next best nail products.